It never ceases to amaze me that there is a connection between our brain and our bones. Of course, the brain connects to every body system in some capacity; but the way in which it interacts with bones is really fascinating. Learning is easier than ever these days. Thanks to the internet, learning is right at our fingertips, and when you’re searching for information online, you’re actively participating in the experience. Also, hand-held devices that connect to the internet just about anywhere make it easier than ever to keep your brain sharp. Of course, you don’t only have to gain new knowledge using a computer or electronic device. Reading books, magazines, and newspapers is also an option, and so is solving mind-challenging games like crossword puzzles and Sudoku. Brain-teaser games are also a fantastic way to get a mental workout and keep your mind sharp and your brain healthy. A healthy brain is a key component of good balance and vice versa, as research confirms.1 The risk of falling increases with cognitive decline, and balance is the key to avoiding falls that could result in painful fractures. Sleep is not unlike a “restart” for your brain, just as you do with a computer. But for your brain to reap the benefits, you need to get quality sleep. According to a Harvard study, sleep that includes dreaming reorganizes and consolidates memories. 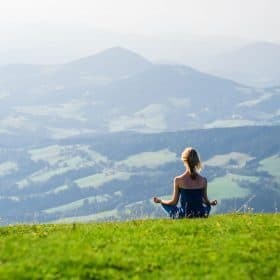 This isn’t just memories of things you did and experienced, but also tasks you learned, so performance on these learned tasks is actually enhanced when you get adequate sleep. Sleep allows your brain to sort things out and process information. Think of it as allowing your brain to do your filing! Quality sleep is also a significant factor in bone health. In fact, research clearly shows a connection between sleep deprivation and osteoporosis, because new bone is formed while you sleep. Remarkably, Foundation Foods, such as cherries, bananas, almonds, and hummus promote healthful sleep, showing once again that building bones and improving brain health go hand in hand. Did you know that more than half your brain is composed of fats? Both your brain and your bones thrive when given healthful fats, particularly Omega-3s. Legumes, including green beans, black beans, and lentils, which are a healthful source of brain-boosting carbohydrates. Sweet potatoes are also a healthful source of carbohydrates. Strawberries, grapes, mangoes, tomatoes, and cucumbers (with the peel) are excellent sources of the antioxidant fisetin, which protects the brain and nervous tissue and is a powerful anti-inflammatory substance. Whole grains like oats, brown rice, barley, quinoa, and spelt once again provide healthful carbs your brain needs. Human beings are wired to socialize. Even if you find socializing a bit draining, the fact remains that it is good for our brain health. An interesting study of 2,249 women aged 78 or older found that maintaining a large and active social network reduced dementia risk. So go ahead and make plans to get together with your friends and family, hopefully on a regular basis! That can be a part of the next activity. I understand that no one can plan everything about their future. There are just too many variables in life. What I mean is to visualize future goals and plan some steps to achieve them. They don’t even have to be that big; you can simply plan for a long-awaited weekend getaway or lay out plans for a small home improvement project. It feels good to have direction and purpose and to see the doable steps you can take to get there! In fact, making plans actually boosts dopamine, a neurotransmitter that regulates emotional responses. 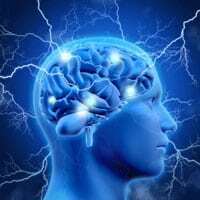 Dopamine also controls the brain’s reward and pleasure centers, and having something to look forward to and get excited about is a fantastic way to maintain a pleasurable sense of optimism. This one will come as no surprise to Savers. Time and again, research shows that exercise improves cognitive function, relieving depression and improving mood. 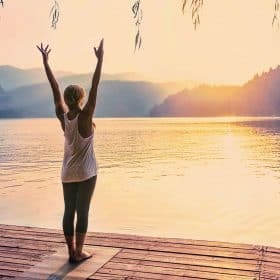 It also sets a positive feedback loop into motion, where exercise stimulates “feel good” brain chemicals that in turn encourage you to exercise again. Exercise can extend your lifespan, enhance cardiovascular health, and even improve your memory. Clearly, the benefits of exercise go well beyond building stronger, healthier bones. But of course, reversing bone loss and stimulating new bone growth via exercise is a very important aspect of overcoming osteoporosis and building fracture-resistant bone. But where to start? Do you ever feel like you know you should exercise, but you’re just not sure about the best place to begin? You don’t have to work out for hours a day to reap all the amazing benefits of exercise. 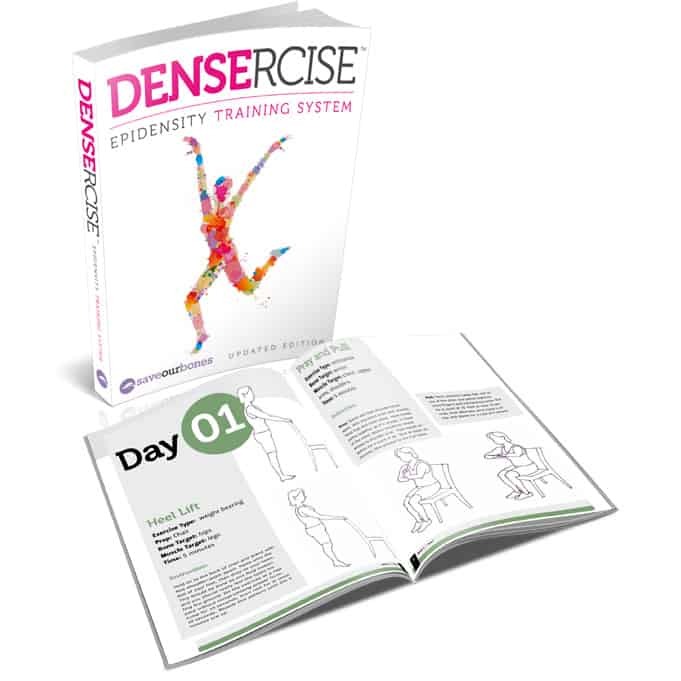 In fact, the Densercise™ Epidensity Training System is designed so you can reap the benefits when you exercise only 15 minutes a day, three days a week. And because Densercise™ is digitally delivered, you can begin in your own home within minutes of your purchase and go at your own pace. In combination with the Osteoporosis Reversal Program, Densercise™ is an effective way to boost your brain health, build your bones, and prevent fractures. There is never anything to help people with herniated disk and degenerate disease to fight bone loss because we have a harder time to exercise. I changed the software on my computer and can’t get the densercise exercises any longer. I agree with many of the comments that a DVD would be a far better exercise programme to have instead. Much more convenient to follow. Please advise me what to do to get access to the exercises once again. Kind Regards, Catherine. I want to do more to help my bones but I have things that hold me back like I have to take anticonvulsants that affects my bones plus have a rod through my leg knee to ankle causing pain when I walk, but I make myself do my best , with your help and advice,thanks. thanks for your interesting emails. i was taking medicine for esophagitis (gerd) i stoped the medicine because those medicines are harmfull to our bones. may be you have any exercise to strengthen the hiyatal spincther and in this way preventing the reflux phenomena. many people aged 70 and up suffer from osteoporosis and also from reflux. thank you very much. I have been using the program for two moths or so Do I need to cycle back to week one and do them in order of an I pick and choose? An EXCELLENT information Vivian. Thank you very much for sharing. Have a wonderful day. You’re welcome, Marlene. I hope this information is a help to you!